They said “I do” — again! 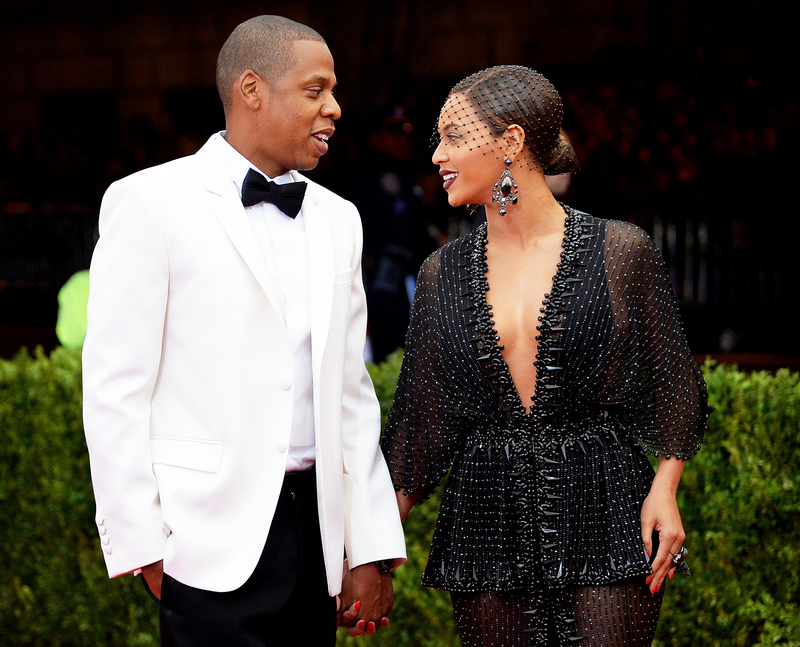 Beyoncé and Jay-Z renewed their vows in honor of their 10th wedding anniversary. Queen Bey confirmed the rumors in a message shared on her website on Thursday, September 6, two days after her 37th birthday. “At 36, I became a new mother of three. I breastfed my twins. I renewed my vows with my husband of 10 years,” Beyoncé wrote, referencing daughter Blue Ivy, 6, and twins Rumi and Sir, 14 months. Beyoncé also shared dozens of never-before-seen photos on her website on Thursday. The collection, titled “B at 36,” includes snaps from the past year of the Carter family ringing in 2018, attending the Grammy Awards and vacationing around the world. The Grammy winners first tied the knot during a private ceremony in New York City on April 4, 2008.